Roughly 7.4 million women have sought treatment for infertility. Couples and individuals seeking treatment for fertility problems are already in a vulnerable position – putting their hopes and dreams of conceiving almost entirely in the hands of doctors. Infertility treatment can take its toll on prospective parents emotionally, physically and financially, so when a popular fertility drug was recalled last year due to ineffectiveness, many users began filing lawsuits against the company in an effort to recover their losses. Beginning in October 2015, the makers of Bravelle initiated a voluntary recall of more than 32,000 vials of the fertility drug. Citing a lack of efficacy, Switzerland-based Ferring Pharmaceuticals issued the class II recall for all vials purchased between March 27, 2014 and October 15, 2015. The company set up a reimbursement program for anyone who purchased the drug between those dates and also pulled any remaining drugs from the market at the time. Ferring Pharmaceuticals said it initiated the recall based on company tests which showed 2014 batches of the drug were no longer potent after one year. That meant women hoping to become pregnant sought treatment with a drug that was not effective. It also put women at undue risk of potentially serious side effects associated with infertility treatments. There is currently a lawsuit against Ferring Pharmaceuticals filed in the U.S. District Court for the Eastern District of New York. The suit was filed in April by a Holtsville, New York couple, Angela and Daniel Lauruska, who say they spent between $20,000 and $30,000 for a round of in-vitro fertilization, which included a defective Bravelle injection. The suit alleges the recalled lots of Bravelle not only had lower therapeutic effects but also exposed women to unnecessary health risk. The lawsuit could help women across the country recoup the cost of their failed Bravelle treatments, as well as all expenses related to their fertility treatments. Three recent questions about the Bravelle lawsuit. How much can you get for a Bravelle lawsuit? How much compensation would I get for taking Bravelle and didn’t get pregnant? How much is the settlement in the Bravelle lawsuit? The answer to these questions can be difficult to predict, as the class action for this hasn’t started yet. There is still time for join in this Bravelle lawsuit, but there are statutes of limitations that apply. Some of the past defective drug lawsuits have had millions of dollars in a compensation fund, and then that is divided up between all who have joined the lawsuit. Example: $50,000,000 in a settlement fund that would serve 1,000 victims would be $50,000 per person. This is only an example and does not represent what may happen for Bravelle. 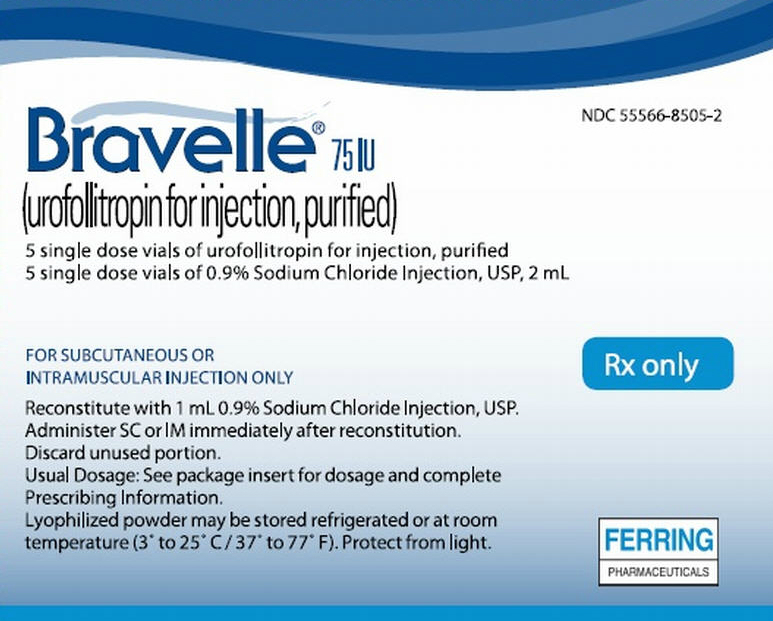 Bravelle (urofollitropin) is a type of fertility drug used to help women with certain fertility problems get pregnant. It is given as an injection either under the skin or into a muscle and is typically used as part of a fertility treatment program. Bravelle belongs to a class of drugs called gonadotropins. It contains follicle-stimulating hormone, or FSH, a naturally occurring hormone secreted by the pituitary gland in both men and women. In women, FSH helps stimulate the development and maturity of eggs (follicles). Depending on the type of fertility problem a woman has, Bravelle may be used along with other fertility drugs or assisted reproductive technology, including in-vitro fertilization. Together, these treatments make up a fertility treatment program. Bravelle was approved by the U.S. Food and Drug Administration on May 6, 2002 through the agency’s new drug program. It is manufactured by Ferring Pharmaceuticals, a privately held company headquarted in Switzerland. 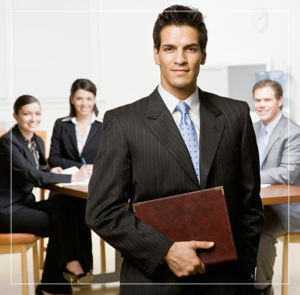 Ferring operates in numerous countries and employs about 5,000 people worldwide. The company recently built a sprawling, state-of-the-art campus in Parsippany, New Jersey. The 25-acre campus, equipped with a manufacturing site, next-generation product development laboratories and education and training centers, was alluring enough to attract a top New York chef for its “expansive restaurant,” boasts the pharmaceutical company on its website. Bravelle can cause potentially serious side effects in some women. This is especially troublesome knowing some women risked these side effects in hopes of becoming pregnant only to find out the drug they took was ineffective. OHSS can occur when too many eggs are stimulated in the ovaries and estrogen levels become too high. It is characterized by enlarged and painful ovaries and can be serious if not treated early. In a study of 72 women taking Bravelle, 6 women (8 percent) developed OHSS; in another study of 150 women using Bravelle, 9 women (6 percent) developed OHSS, according to the drug’s label. Ovarian torsion occurs when an ovary does not get enough blood supply because it has become twisted. One known cause of ovarian torsion is hyperstimulation, which means OHSS could lead to ovarian torsion in some women. Ovarian torsion is difficult to diagnose. If blood supply is cut off to the ovary long enough, the ovary could die and have to be surgically removed. Blood clots can form anywhere in the body, but often form in the legs. Blood clots are especially dangerous if they break off and travel to the heart, lungs or brain. The makers of Bravelle warn the drug could increase a person’s chance of developing blood clots. If a woman taking Bravelle develops OHSS, it could also significantly increase her chances of developing blood clots. Symptoms of blood clots include swelling, redness or pain in the area where the blood clot has formed. Women across the country hoping to become pregnant put their trust in the makers of the fertility drug Bravelle. Those hopes were soon dashed when Ferring announced the drug it manufactured was ineffective. Bravelle is often used together with other fertility drugs and treatments. These treatments can cost thousands of dollars, but the makers of Bravelle only reimbursed women for their out-of-pocket costs of the Bravelle injection. That meant some women were still out thousands of dollars for other fertility treatments that were also rendered ineffective. Not only did women and their partner’s lose money and suffer the emotional toll infertility can take, they also put themselves at risk for serious, potentially life-threatening and life-altering side effects. Filing a lawsuit against the makers of Bravelle can take you one step closer to getting back what you lost. The lawyers at National Injury Help are currently investigating claims that Bravelle put women at an unnecessary risk for serious side effects. If you or someone you love used Bravelle, you may be entitled to compensation. Call National Injury Help today at 1-800-214-1010 for a free consultation, or use the form on the right-hand side of your screen.